Hello, all! This is Kassie writing to you to update you on my experiences. As of today, I have been in Barcelona for one whole month. After seeing and experiencing so much in only four weeks, it will be difficult to put it into words. Over the past couple of weeks, I have surprised myself as to how fast I adjusted to the way of life here. It is amazing how quickly I felt as though I was one with the city. The aspect of Barcelona that I believe has made the adjustment effortless is the lifestyle. People take the time to sit down and enjoy their meals accompanied by pleasant conversation. How is that hard to adjust to? This concept has encouraged me to take my time with things and take a look around. 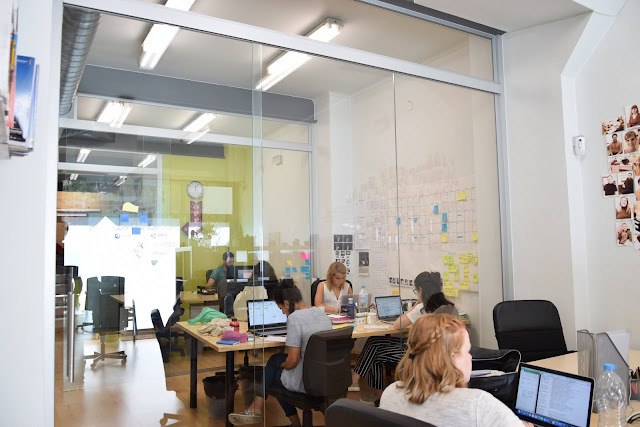 I have been spending my time going to classes, interning here at Gracia Work Center, and exploring the city. Although I have been busy, I have made time to enjoy everything Barcelona has to offer. 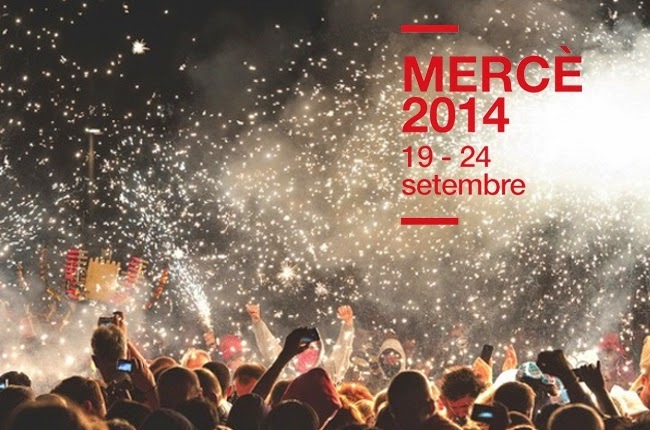 For example, last week, a major festival was occurring in Barcelona—La Mercè—with over 300 free events for everyone! I attended fireworks on the beach, a projection show at city hall, and the building of human castells. There is always something to do in Barcelona! I am so excited to see how the next couple of months unfold, but for now I am enjoying every minute in this city. Enjoy some photos I took during the festival.